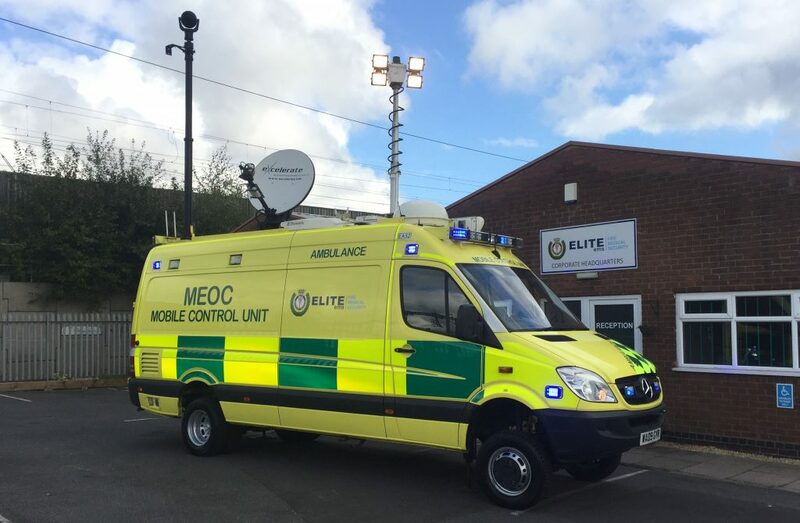 Elite EMS have launched a new bespoke incident command vehicle that incorporates the latest in mobile command technology. 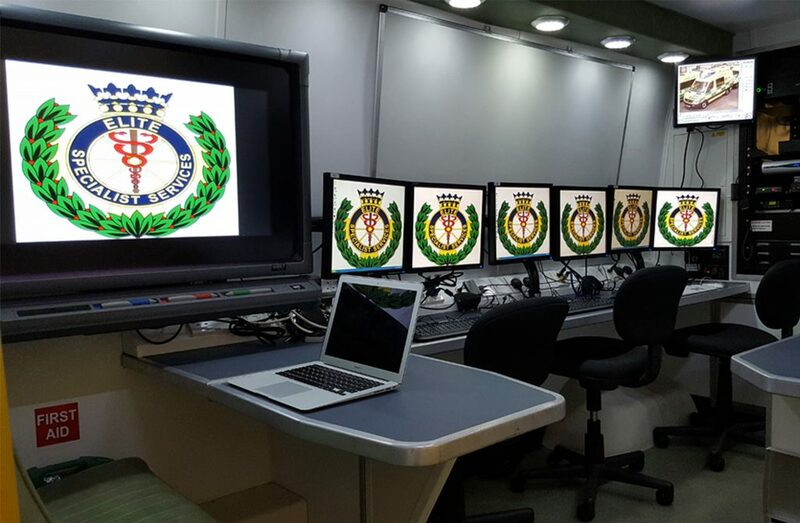 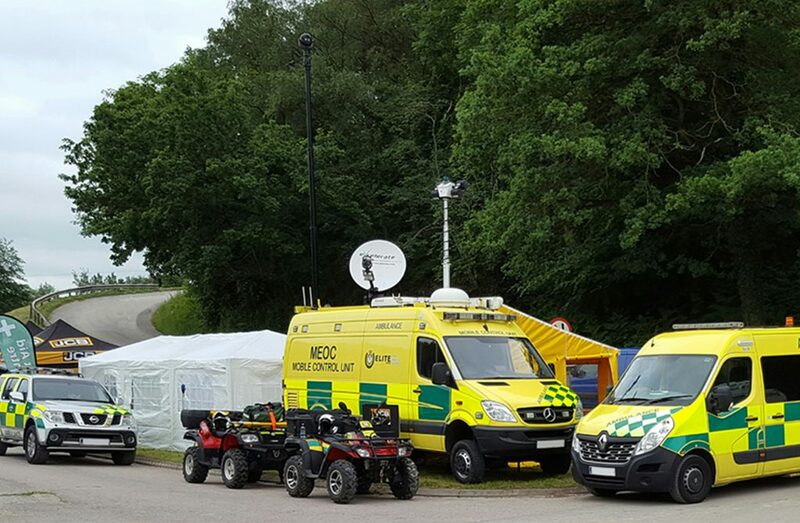 With technology integration and satellite services, this state-of-the-art unit can provide a communications hub and base for event organisers or as a command base for our own operations. 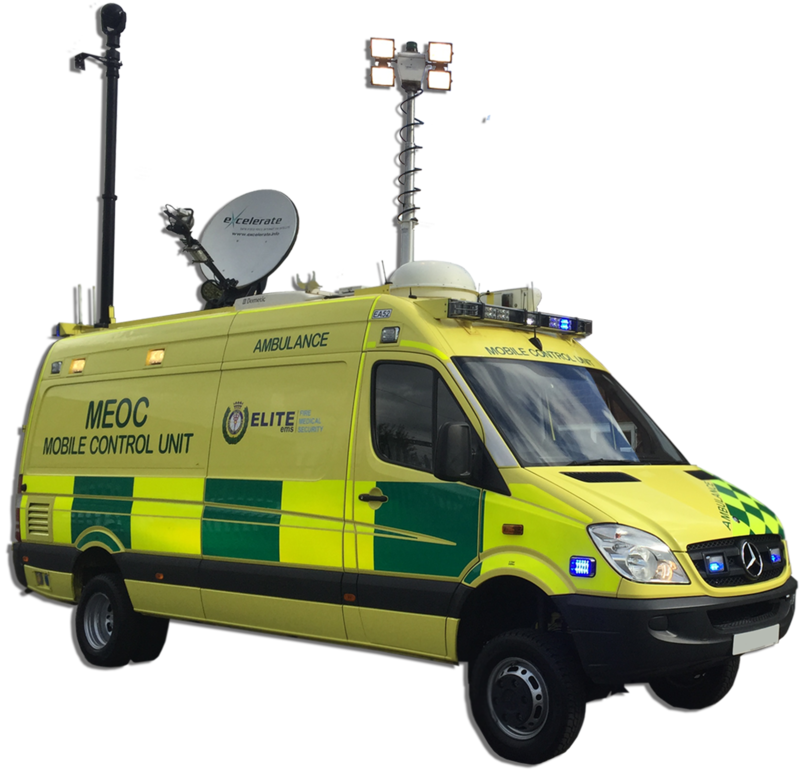 This vehicle is likened to a ‘mobile mini headquarters’ that can be sent to support an event or act as an Emergency Operations Centre throughout the U.K.